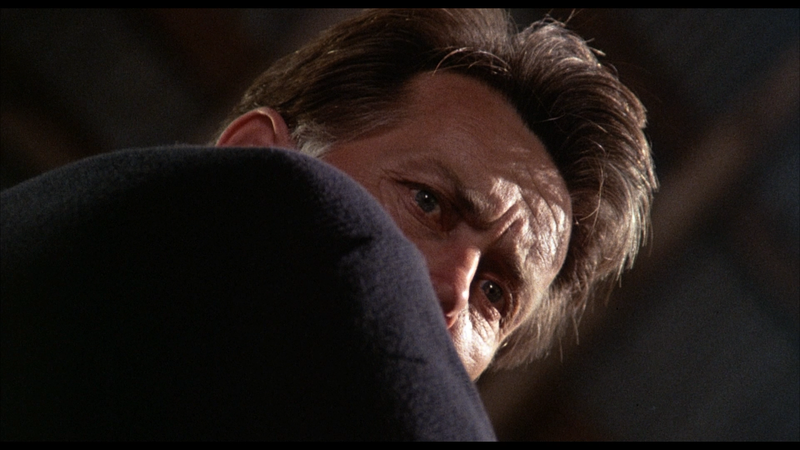 The Believers isn’t a bad supernatural thriller though it does kind of fall apart towards the third act to the point of near absurdity, but even so, might be worth a watch if only for some half-decent performances from Martin Sheen and Robert Loggia. The Blu-ray released by Twilight Time offers excellent audio and video though the bonus material is almost non-existent. 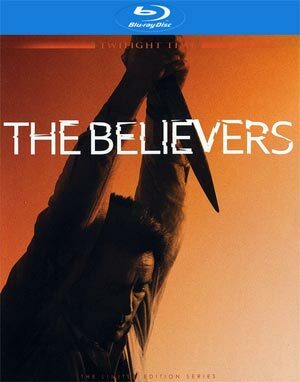 The Believers is the tale of Cal Jamison (MARTIN SHEEN), a recently widowed police psychologist forced to deal with a series of ritualistic child murders apparently perpetrated by a malevolent rogue branch of a Caribbean cult religion. As the cult’s connections to corporate oligarchs begin to emerge, the lives of Cal and those around him—particularly his vulnerable young son (HARLEY CROSS)—are put at terrible risk. Not much here save for the usual 6-page essay booklet, a Theatrical Trailer (1:51; SD) and the Isolated Score Track. 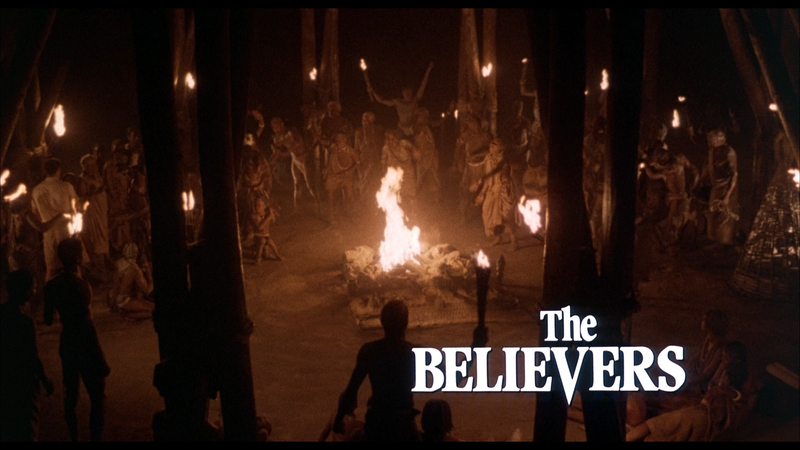 The Believers casts a spell on Blu-ray presented in its original 1.85 widescreen aspect ratio and a 1080p high-definition transfer. In a word, this is a fairly great looking transfer with rich colors throughout, good and stark dark levels and detail is well defined. This is probably one of the better transfers to come through Twilight Time. The DTS-HD Master Audio Stereo track is also relatively impressive showing clear dialogue levels and some good depth for the more supernatural scenes to go along with the score which gives a fuller feel for the lossless track. 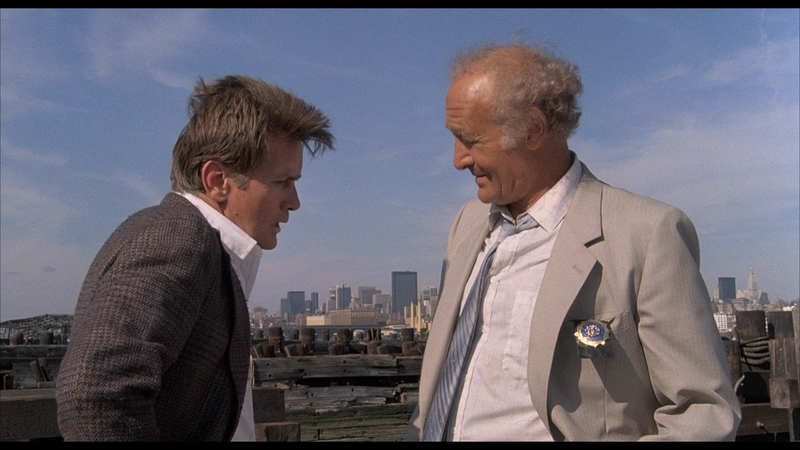 Overall, The Believers isn’t a bad supernatural thriller though it does kind of fall apart towards the third act to the point of near absurdity, but even so, might be worth a watch if only for some half-decent performances from Martin Sheen and Robert Loggia. 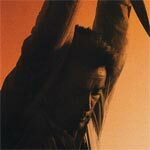 The Blu-ray released by Twilight Time offers excellent audio and video though the bonus material is almost non-existent.